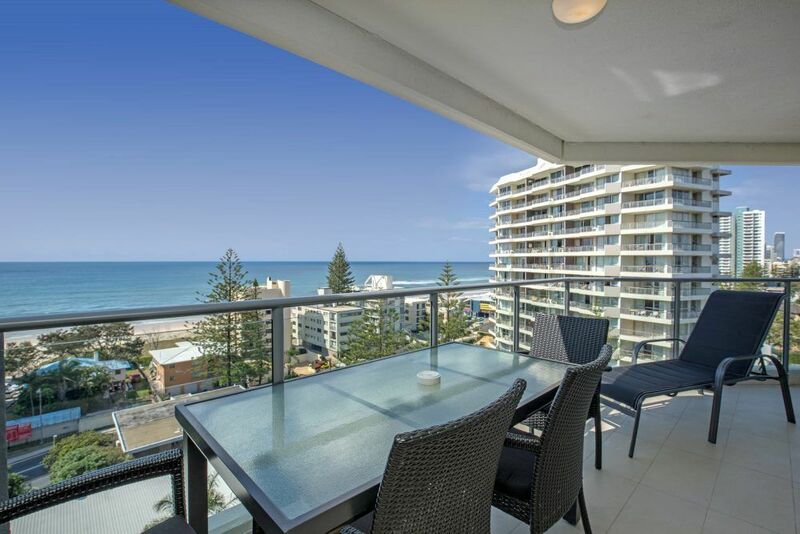 Here’s to the great Surfers Paradise beachside apartments. There’s none better than the Baronnet Apartments. 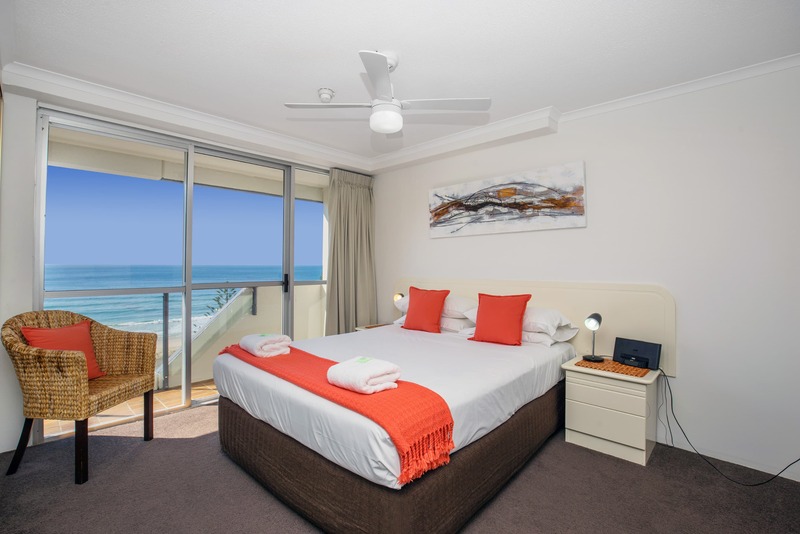 Not far from Surfers Paradise and Cavill Mall, our holiday apartments make the perfect stay for couples and young families with our fully self-contained one and two bedroom apartments. 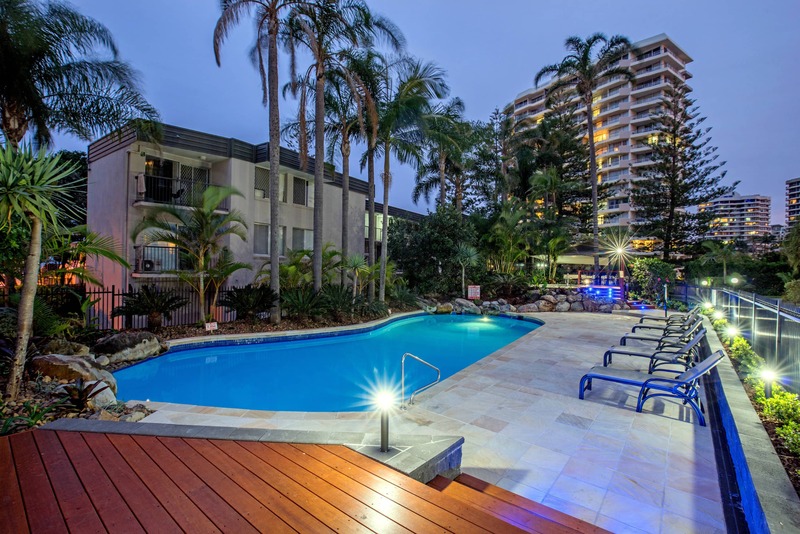 There’s plenty to see and do nearby (including the beach) while you are on your holiday in the Gold Coast, which is why you’ll love staying at the Baronnet Apartments..
At less than 5 minutes away and almost a quarter of a kilometre above sea level is the Skypoint Observation Deck with some of the best views of the Gold Coast and the hinterland. 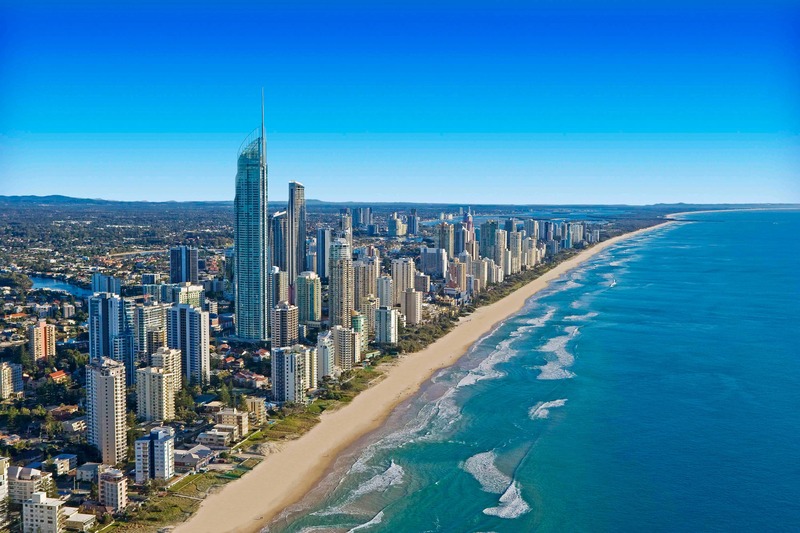 Scan the Gold Coast from the safety of the observation deck, or chase an adrenalin buzz on a fully harnessed walk on the gantry and external stairs above the observation deck. Your Gold Coast holiday experience is not complete without a visit to at least on of the great Gold Coast theme parks. Get your share of grimaces and white knuckles at WhiteWater World and Wet’n’Wild. Warner Bros. Movieworld is the crowd favourite, while the Great Australian Outback Experience will server you a rollicking good night out with bush tucker inspired cuisine and a floor show extravaganza; complete with dancing horses and Aussie bushmen. This is an experience of a lifetime. 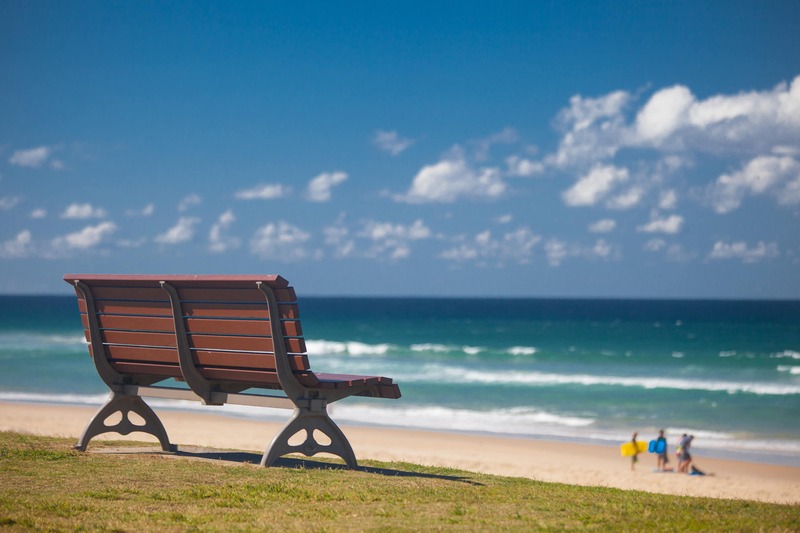 Great dining can be had almost anywhere along the Gold Coast from Broadbeach, to Tedder Avenue in Main Beach, Mermaid and Malibu Beach, not to mention Surfers Paradise. The reliable standby at the BMB Northcliffe Surf Club always delivers tasty, family friendly and great value meals. The Surfers Paradise Beachfront Markets along the Surfers Paradise Foreshore is open every Wednesday, Friday and Sunday night from 3pm to 8pm. Soak in the carnival atmosphere with your after dinner stroll. Pick up a souvenir from a stall. There’s more than 100 market stalls of artworks, beauty products, photographs, fashion, jewellery, accessories and homewares waiting for you to peruse. 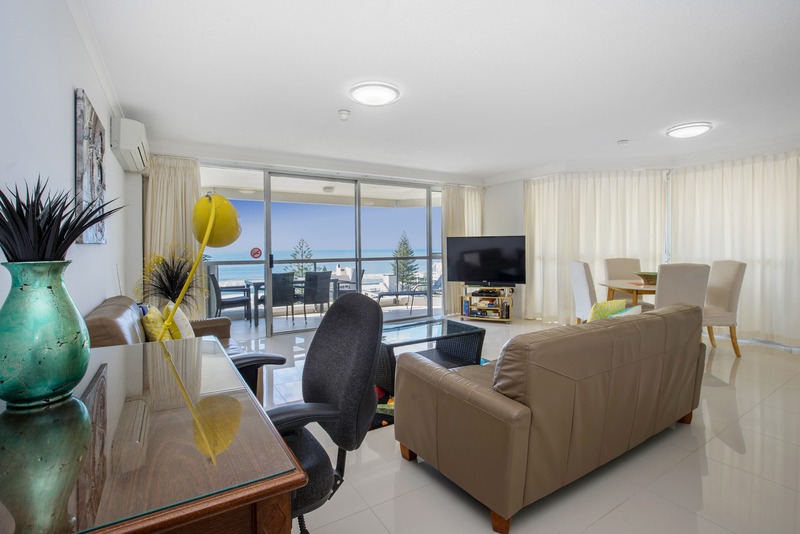 Book these Surfers Paradise beachside apartments at Baronnet Apartments today. What are you waiting for?